Berlin activist group 4syrebellion asks for help: Who is affected by the passport regulations for refugees from Syria? German authorities are increasingly calling on refugees from Syria to extend the validity of their Syrian passport to the Syrian embassy in Berlin. This is a scandal: nobody should be forced to cooperate with the institutions of the regime of Bashar al-Assad - certainly not if he or she fled from this regime! The activist group 4syrebellion in Berlin therefore organizes a campaign against it. In order to develop the right strategy and to do something against it, 4syrebellion is looking for people who are affected by this problem and who agree to describe their case in detail. Until May 2018, the Ausländerbehörde in Berlin had issued passports for foreigners as a substitute document, if the validity of the Syrian passport had expired. Now, as in most federal states, a distinction is made between refugees accredited to the Geneva Refugee Conference and refugees who have subsidiary protection status. The latter must now prove that in their individual case, a visit to the Syrian embassy is unacceptable. This group no longer gets a passport issued automatically. 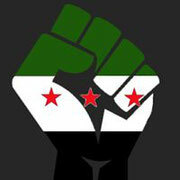 In addition, it is reported repeatedly that other authorities require a valid Syrian passport. For example, the job center. In many cases, however, this does not correspond to the current legal situation. Authorities must recognize the residence permit issued by the immigration office as a proof of identity. Request for assistance: Affected Perons wanted! Activists of the group 4syrebellion want to reverse this rule and put pressure on the Berlin state government as well as on Berlin and Federal German authorities. To do this, they want to build up a case collection to determine which authority needs to be pressured and which government needs to change which one. To do this, the assets need the largest possible number of concrete cases. Therefore, it is important to attract people who are affected by this issue and who agree to provide information about their specific case. By email or by interview: Please describe your case as concretely as possible! a) Which German authority has asked you to present a valid Syrian passport? 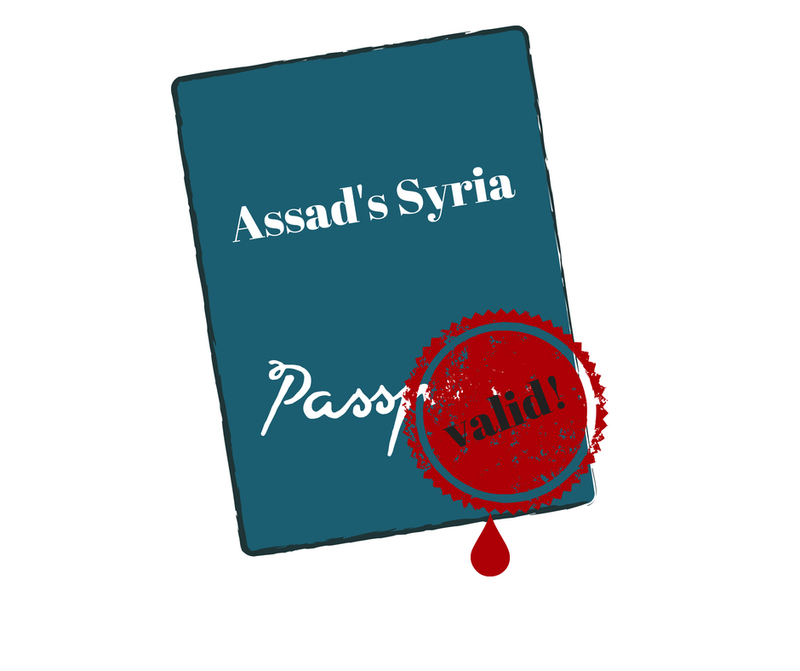 b) If the validity of your passport has expired: Have you been asked to visit the Syrian embassy to extend the validity of your passport? c) Do you have recognition as a refugee under the Geneva Refugee Convention? d) Have you been threatened with disadvantages by a German authority if you do not agree to visit the Syrian Embassy? e) Are there any other documents other than the passport that you are required to obtain from the Syrian Embassy? The initiators of the campaign are looking forward to your feedback. Feel free to write an email to the address below or arrange for a personal interview.